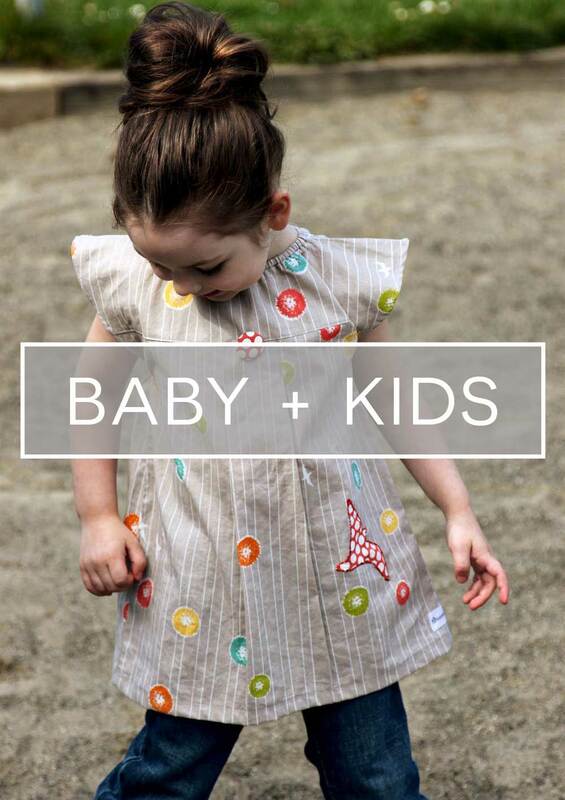 DON'T MISS OUR FREE PATTERNS & TUTORIALS! NEW ON THE BLOG - THE BUCKET BASKET TOTE!!! CLICK HERE TO READ MORE & DOWNLOAD YOUR FREE PATTERN TODAY! Please enjoy our FREE tutorials and patterns below! You can also find our patterns for sale HERE in our shop! Click on the category of your choice below to see all the FREE tutorials & patterns that fall under that category! Happy sewing & knitting from my home to yours! We love to see your project pics! Tag your pics on social media with #soveryshannon so we can follow along with your handmade lovelies!